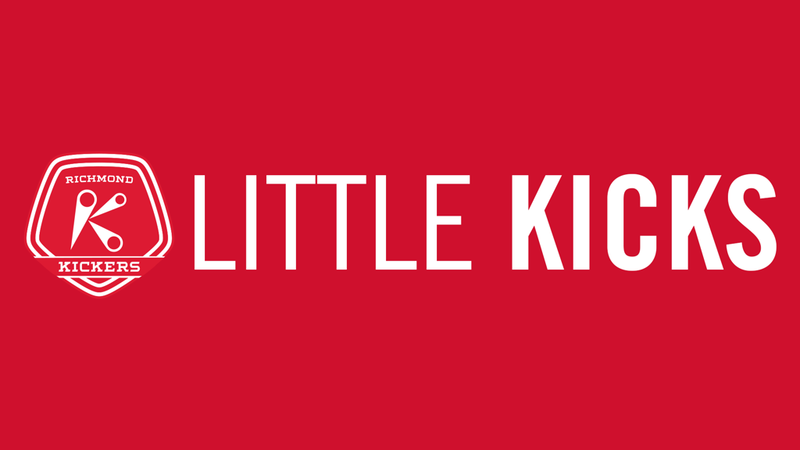 RICHMOND, Va. – (Tuesday, February 5, 2019) – The Richmond Kickers are pleased to announce the acquisition of Little Kicks to serve as the foundation of the club’s nationally renowned player development model. Little Kicks is an in-school soccer enrichment program held at preschools and child care centers throughout the Richmond area. Founded in 2010 by former Kickers professional player, Luke Vercollone, and supported by Kickers pro players, Little Kicks was designed as an entry-level program to introduce young children to soccer. Hired in April 2012, Amy MacKenzie joined Little Kicks to oversee all program operations. As Vercollone moved to Colorado to continue his professional playing career, MacKenzie was named Program Director. She has worked collaboratively with Center Directors at all Little Kicks locations to create the program we see today. Now serving over 3,000 participants at 70 centers, Little Kicks will serve as the entry-level program for the Kickers as the club expands to provide opportunities for players of all ages in the community. Richmond Kickers professional soccer players and coaches visit the preschools once a week for 30-45 minute sessions of soccer instruction, drills and games. Parents enroll their children in a positive, fun activity that does not require extra driving or take away from valuable evening and weekend time. The team atmosphere fosters life skills and socialization at a crucial developmental age. The many positive aspects of the sport diversity and enhance the child’s learning experience. To bring Little Kicks to your school, contact Amy MacKenzie, Director at director@littlekicks.net or (804) 464-8107. Find out more and register now at RichmondKickers.com/LittleKicks.